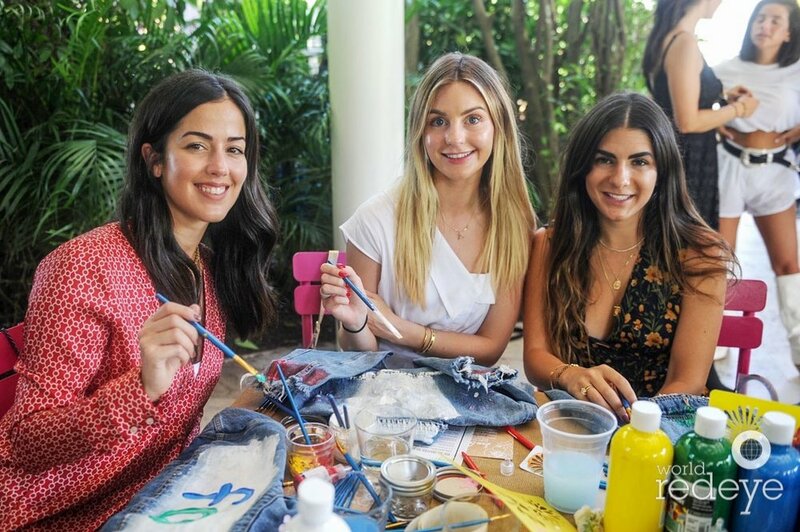 On November 6th 2018 Sam Edelman joined Style Saves and Miami Magazine at the gardens in The Standard Spa, Miami Beach to host an afternoon honoring fashion and philanthropy as well as celebrating art, culture and design. Sam Edelman revealed a sneak peak of it’s Spring/Summer 2019 collection “Botanical Passion” to their guests which highlighted feminine florals and pastels. During the event, the girls enjoyed activities such as DIY Sam Edelman denim jacket’s directed by New York artist DENIMRUSH and then brunch and cocktails followed. Art supplies such as paint, brushes and stencils were donated to Style Saves as well as a denim jacket painted by DENIMRUSH. 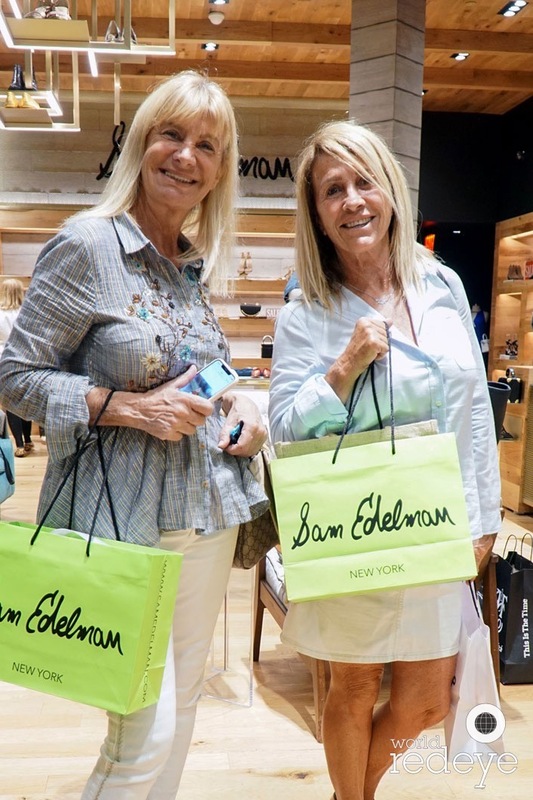 The next day, Sam Edelman opened the doors at their store in Aventura Mall for customers to shop their latest collection. During the night, the one of a kind denim jacket was auctioned off to one lucky shopper and 20% of the sales benefited Style Saves. 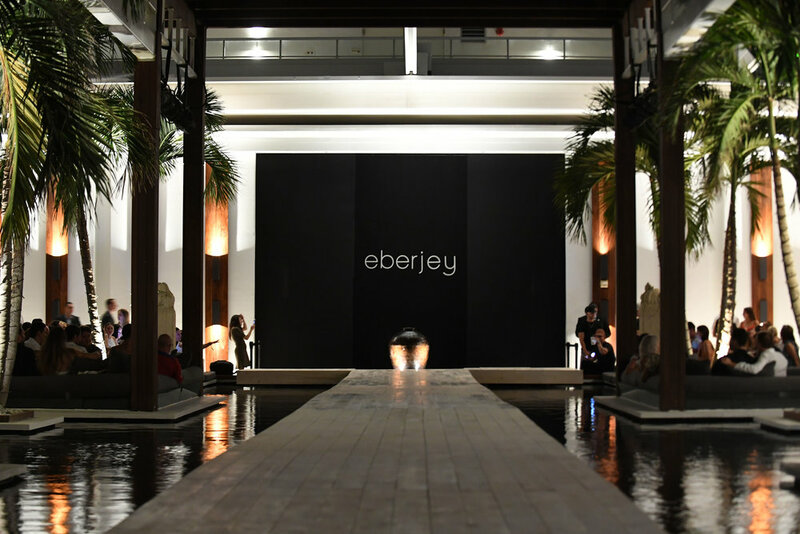 Our collaboration with Sam Edelman was a total success, it was a great Pre-Art Basel celebration. Thank you to all who took part of this partnership!